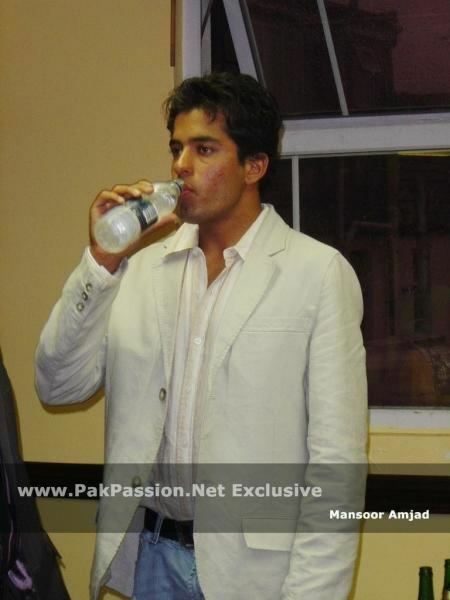 Mansoor Amjad (born 14 December 1987) is a Pakistani cricket player. Despite his young age he has already played for the Pakistan A cricket team. Mansoor Amjad is a right-handed wrist spinner who took five wickets against an England XI at Lahore in 2005–06. He is also a more than capable middle order batsman and has already hit two hundreds at such a young age. 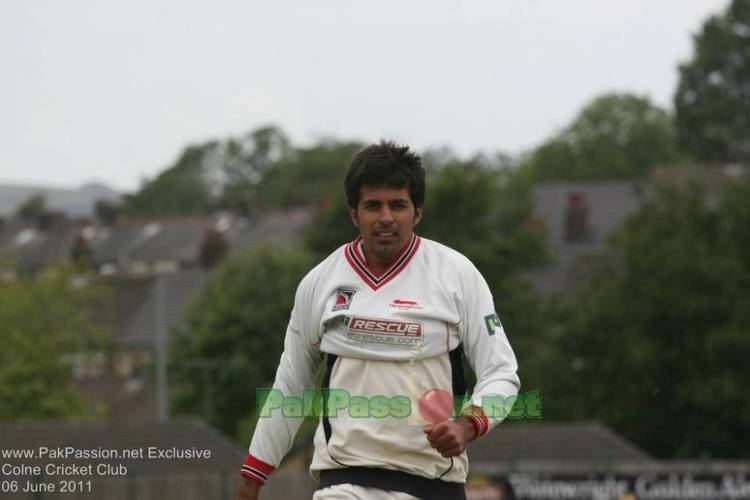 In 2006 he was signed as Leicestershire as a replacement overseas player for Dinesh Mongia. It was recently announced that Mansoor would be spending the whole of the 2007 season at Leicestershire as their permanent overseas player. He hit his maiden century for the club against Glamorgan but has otherwise failed to impress for the club, his bowling especially being a disappointment.